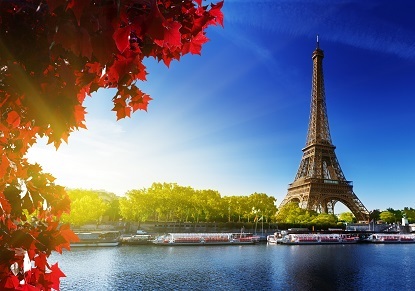 Your first stop is the Eiffel Tower, get your cameras ready as you will have time to take photos before your host escorts you to the pier to board your lunch cruise on the River Seine. Board your 2 hour sightseeing and lunch cruise while enjoying exceptional views of the city with your premium seating under the glass canopy, whilst savouring French cuisines at is finest with your 3 course lunch. 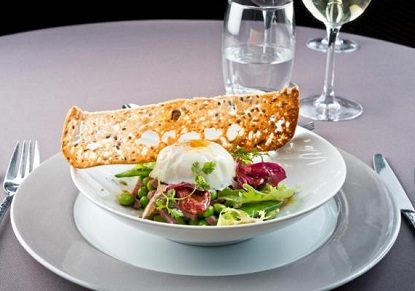 Your lunch will include champagne as you cruise around the city of Paris. Enjoy the live relaxing music throughout the cruise, this exceptional lunch experience is guaranteed to be a highlight of your trip. Service rating : The best tour company I've had the experience with. Informative, fairly priced and very friendly staff. Tour guide Nigel was a wealth of information and gave us a grand tour. 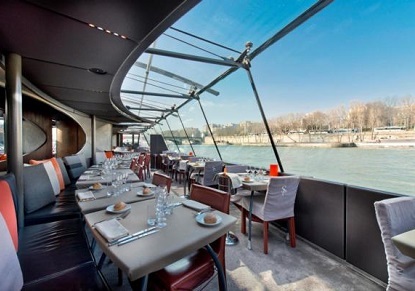 Product : Wonderful cruise on the Seine - perfect setting, perfect day.